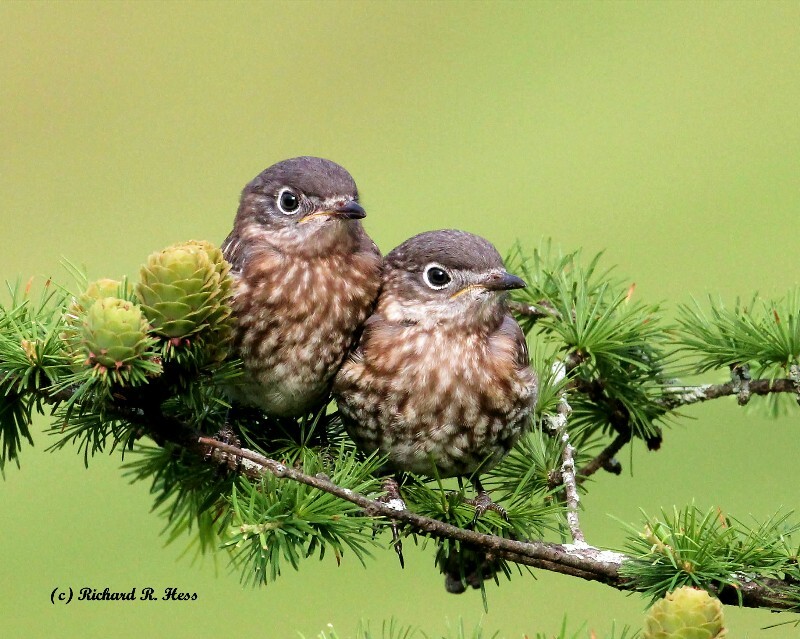 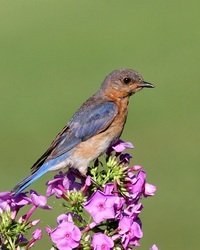 To take all action deemed by the Bluebird Society of Pennsylvania to be beneficial to the protection, enjoyment and propagation of the Eastern Bluebird and other native cavity nesting species in Pennsylvania and elsewhere. 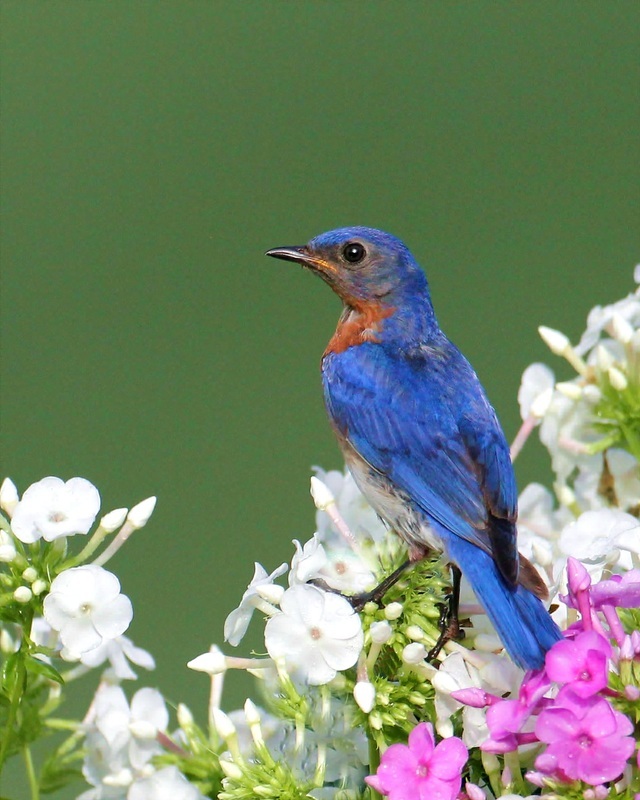 * Provide and promote educational activities relating to bluebirds, birding, conservation and related subjects. 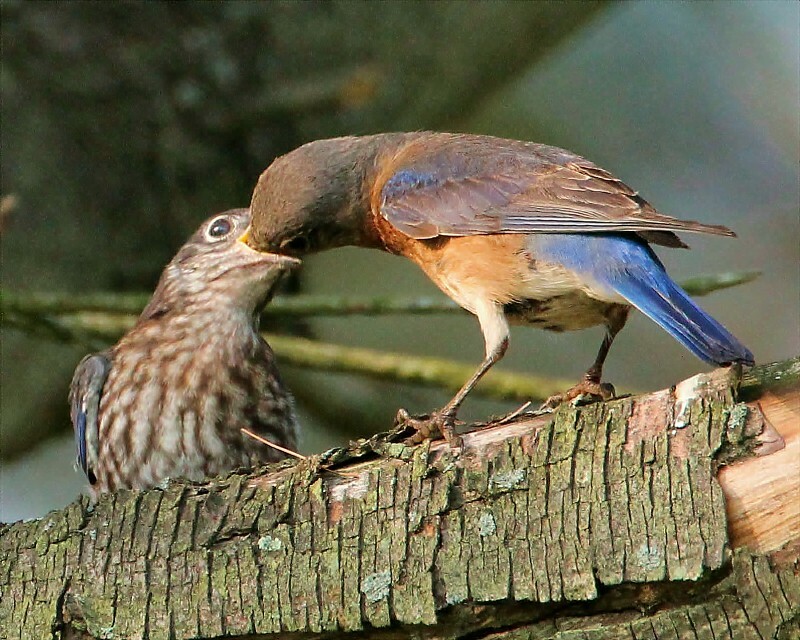 * Monitor and conduct research relating to bluebirds, other cavity nesting birds, food sources, habits, and trails. 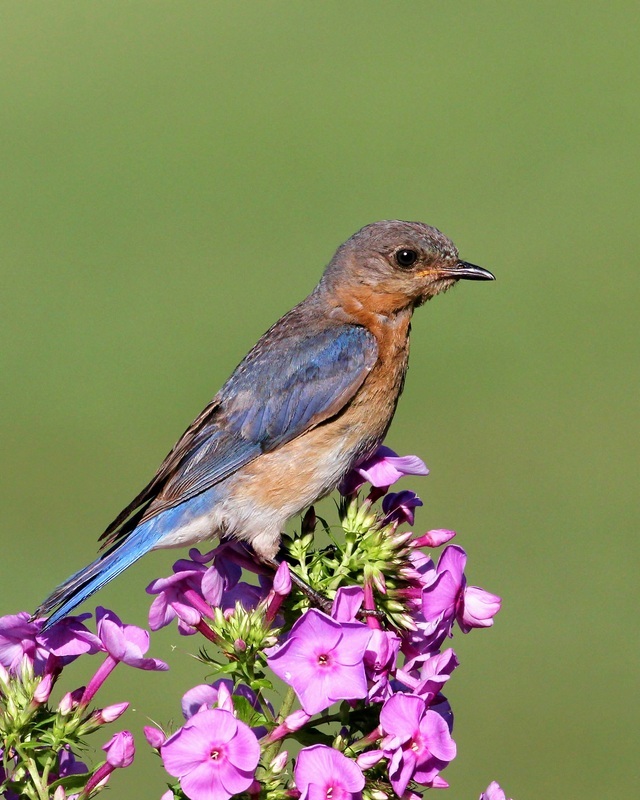 * Build, maintain,and monitor bluebird boxes and trails. * Provide opportunities for people to become involved in efforts that assist bluebirds and other native bird species. * Provide social opportunities to share information and experiences relating to bluebirds and related conservation topics.